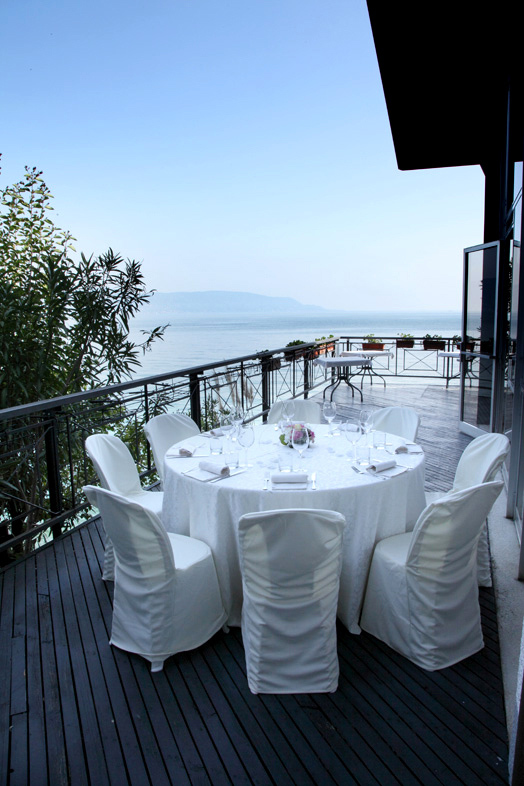 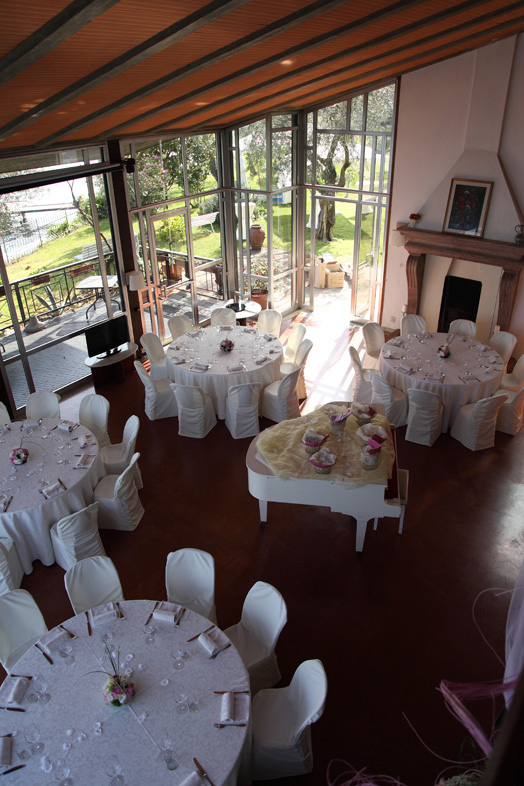 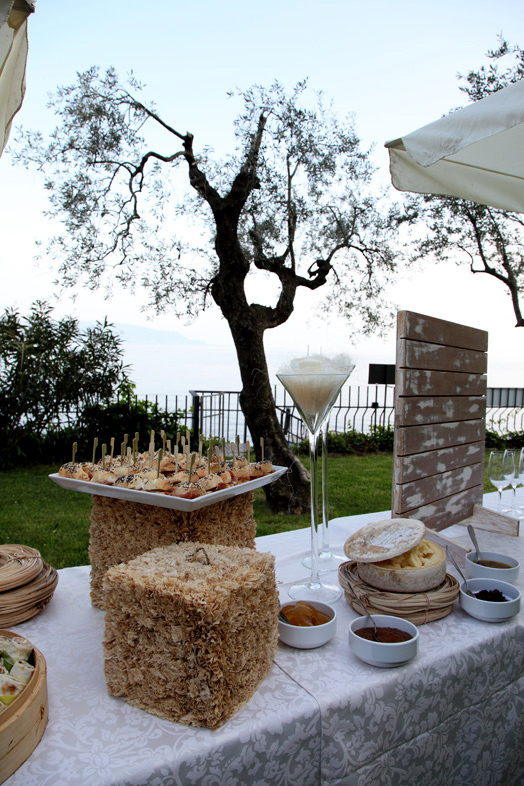 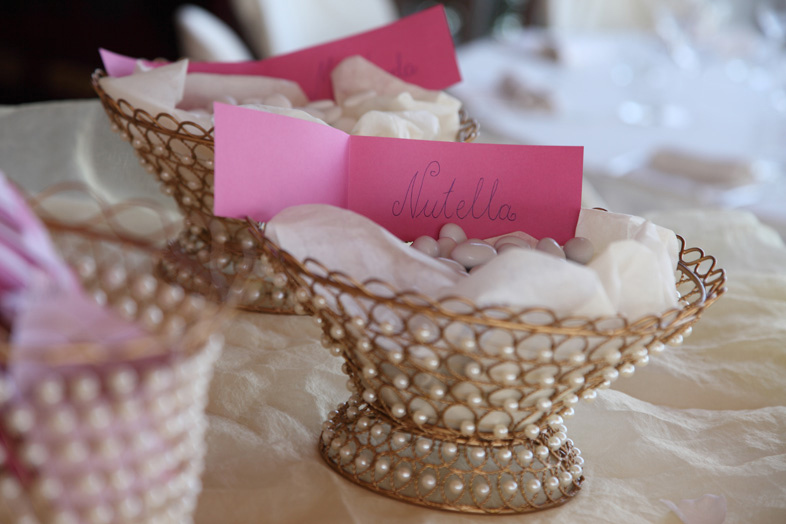 Villa Cappellina is the ideal location for an unforgettable event like your wedding. 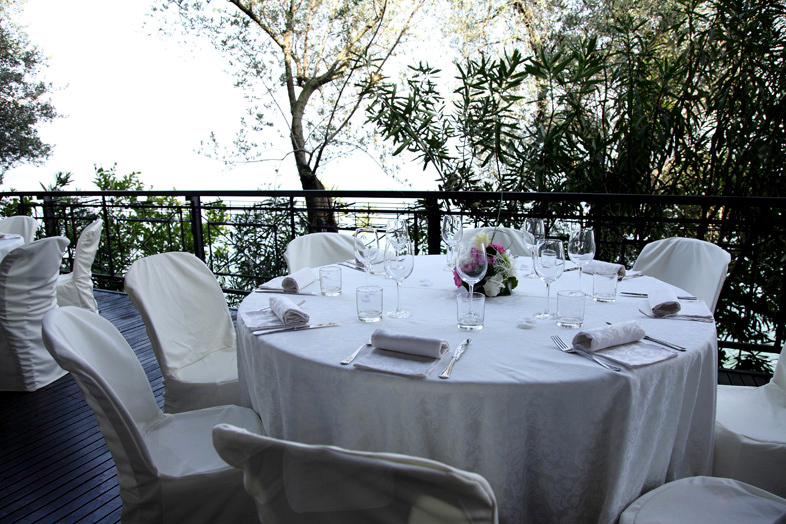 The hills cradling the Villa, the luxurious inner park and the lake - an absolute protagonist - create the perfect framework for such an important ceremony. 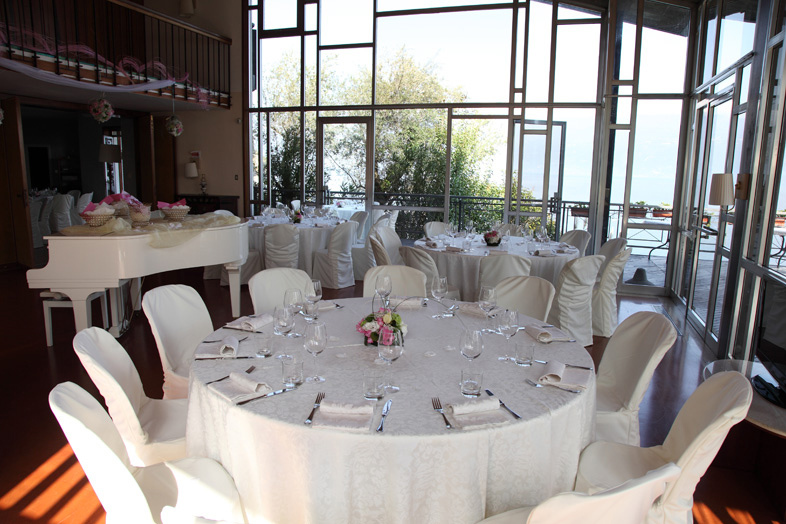 Villa Cappellina collaborates with important wedding planners that can tastefully arrange your lunchtime or dinnertime wedding reception, and can even offer a classy banquet service. 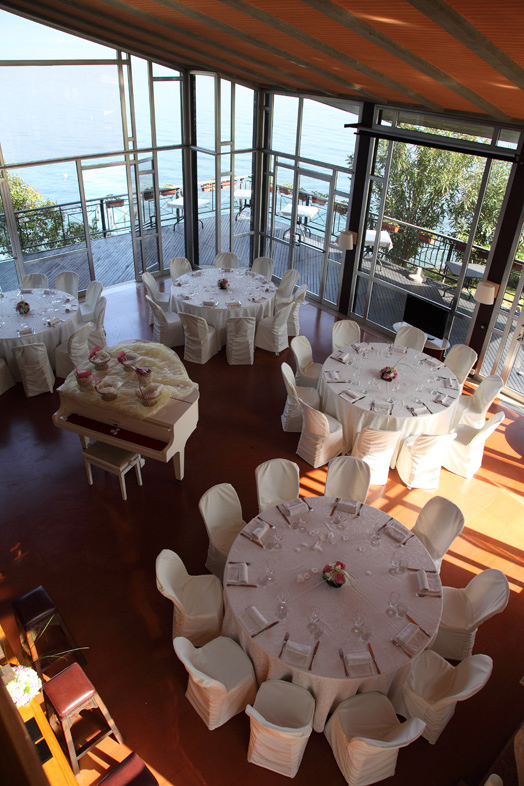 The indoor room is decorated with harmony and sophistication and the glass walls of the building promise stunning views of the lake that are a constant joy to behold. 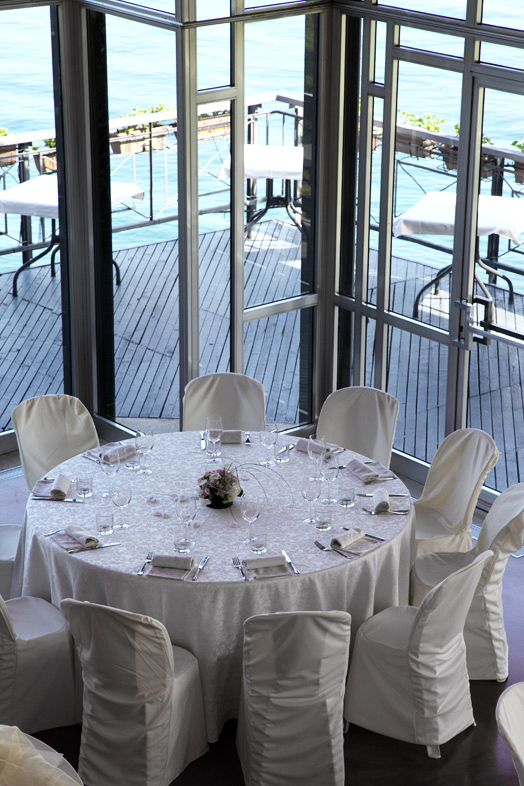 Outdoors, the spacious garden and swimming pool create a spacious and exclusive environment, ideal for serving cocktails and aperitifs. 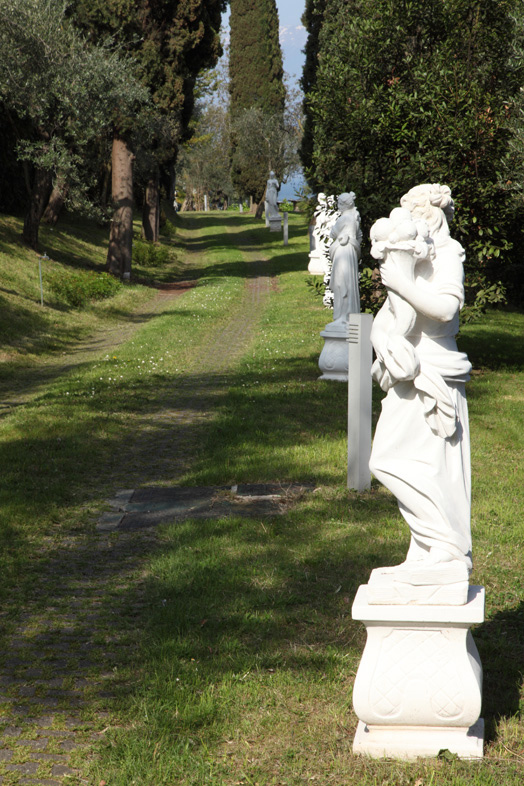 The vast park encircling the Villa is rich with luxuriant nature, and its olives, lemons, cypresses and the statues decorating it collude to create spellbinding surroundings. 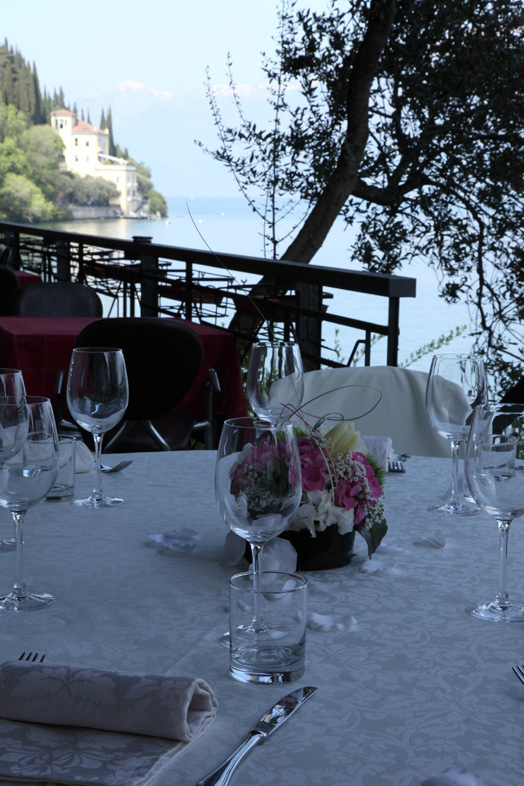 The Villa is available for both private individuals wishing to personally organise their ceremony, and for catering agencies and wedding planners offering their clients an exclusive location. 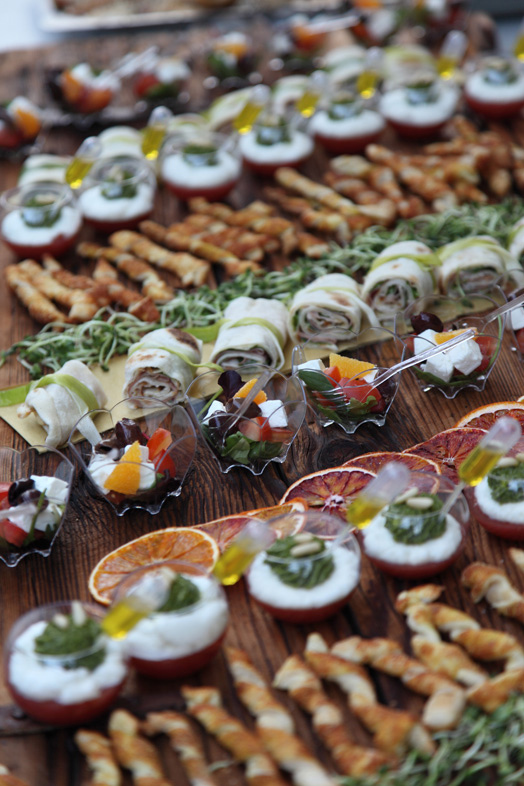 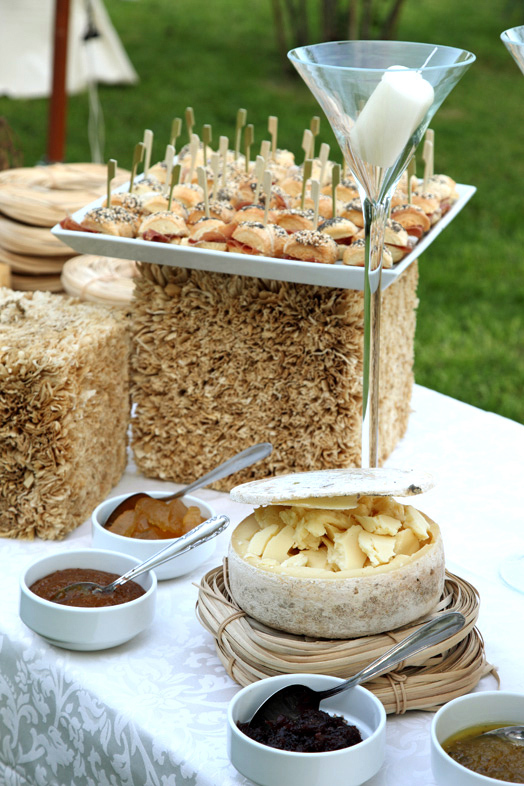 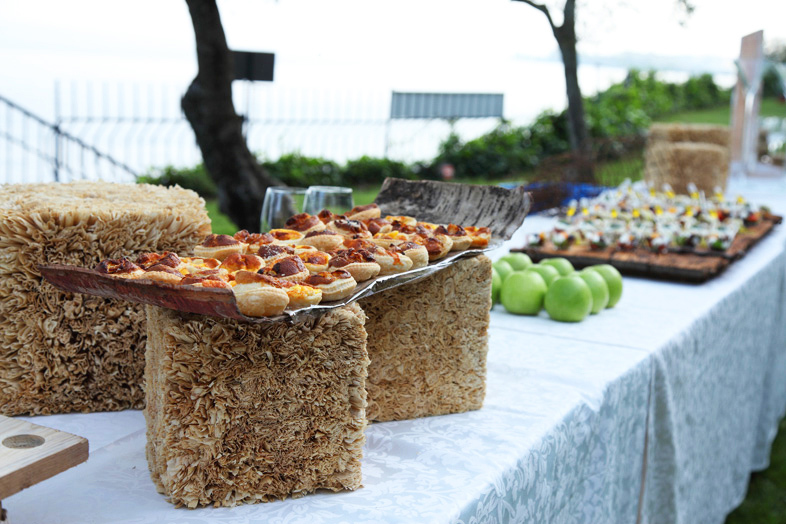 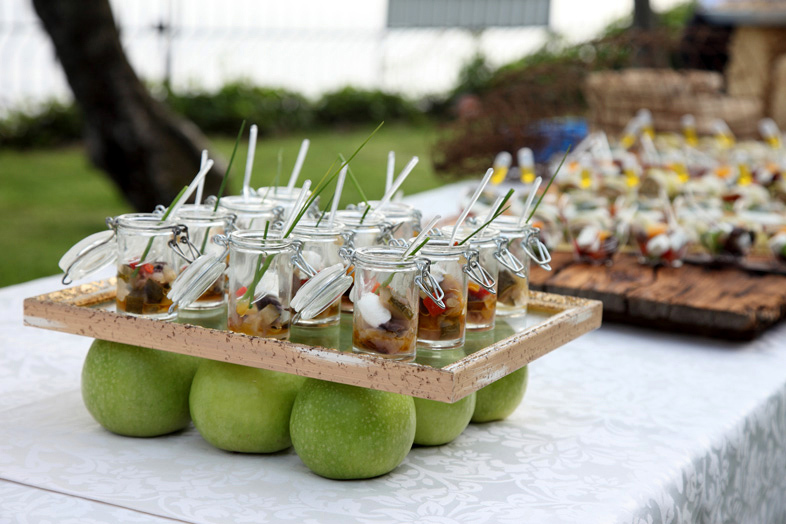 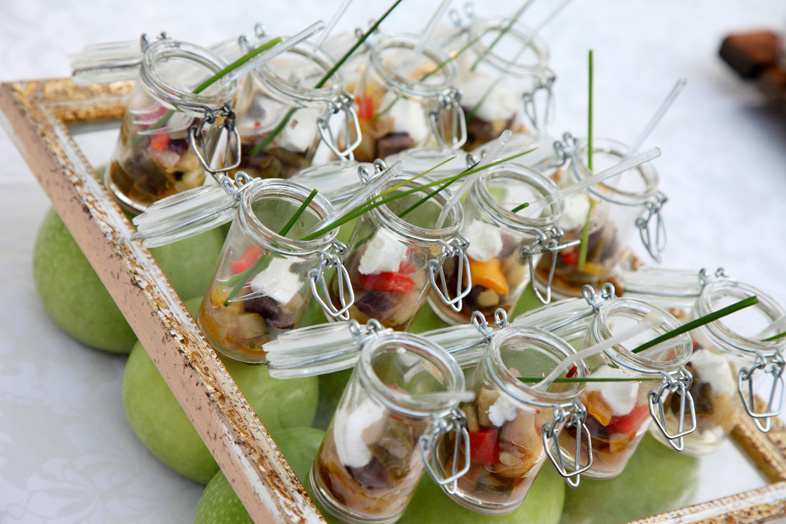 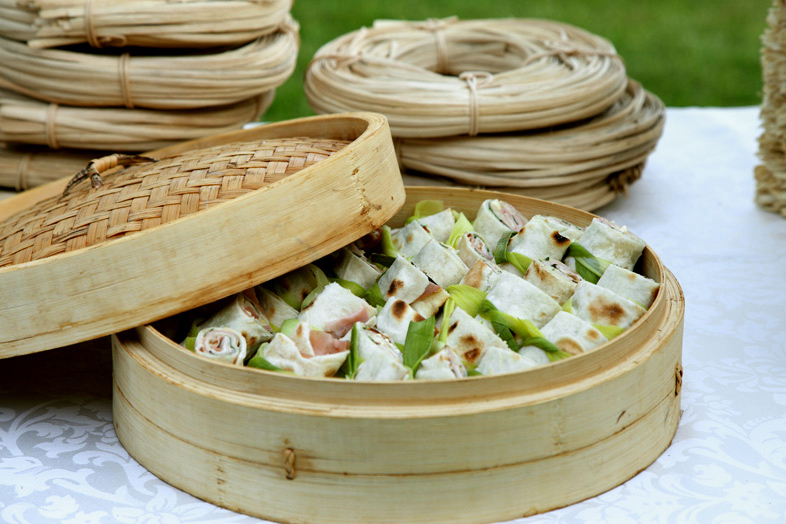 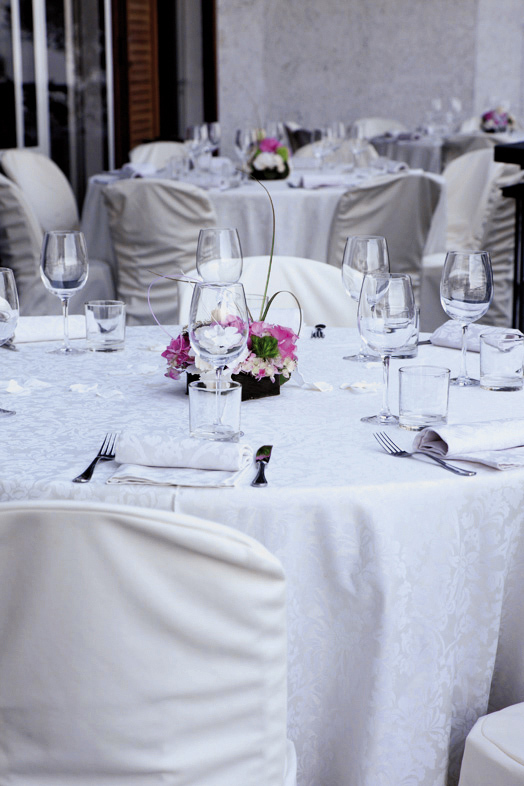 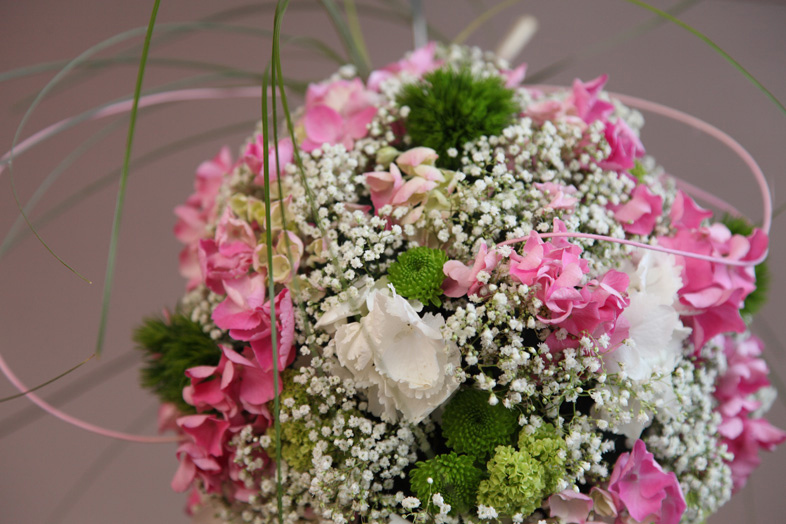 Complete wedding receptions can be organised, with extravagant banquets and outdoor buffets. 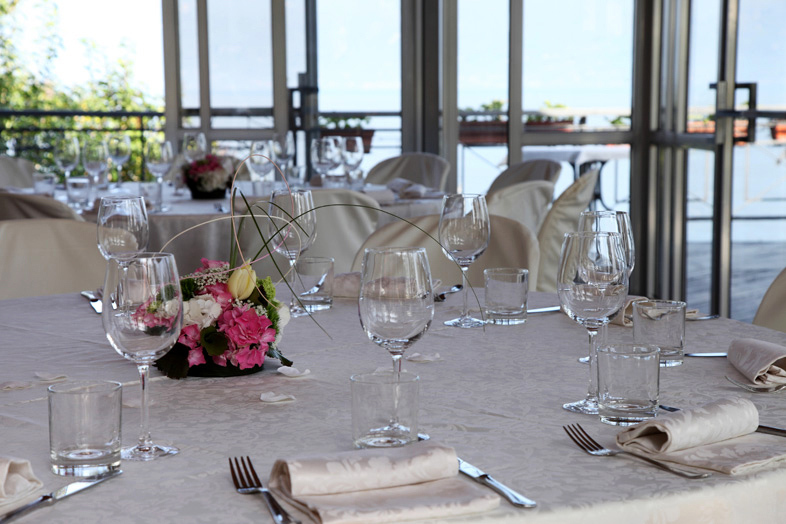 Please call us at +39.0365.643859, we are at your disposal.